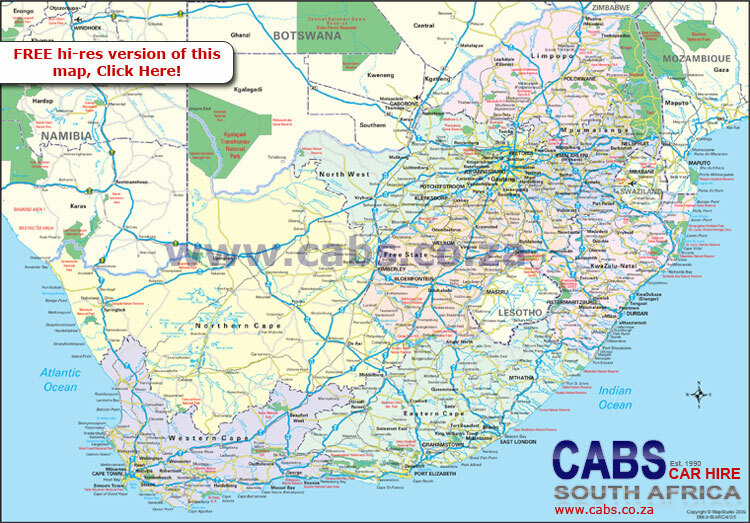 Below is a map of South Africa with the major roads and towns/cities listed. 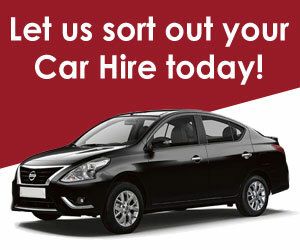 We have our head office in Cape Town, with branches in Johannesburg, Port Elizabeth and Durban. For contact details of each office, please click here. An accommodation directory for places to stay in South Africa. 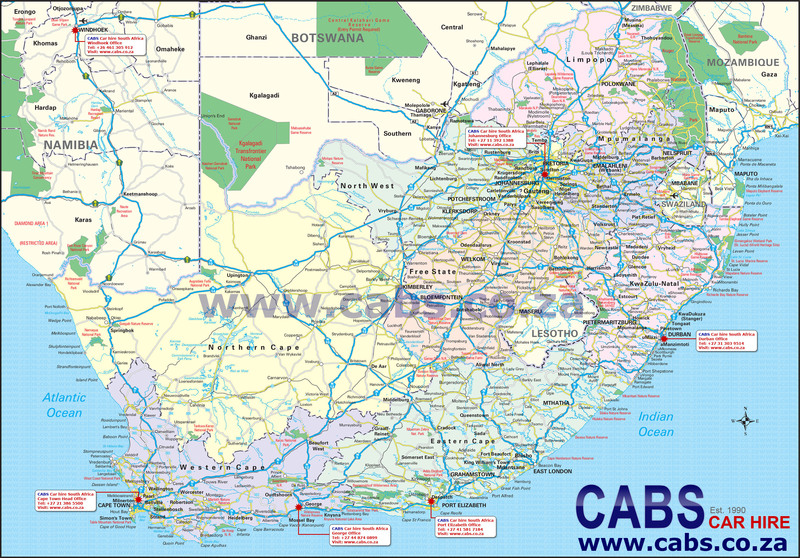 View our driving distance calculator table of towns in South Africa.